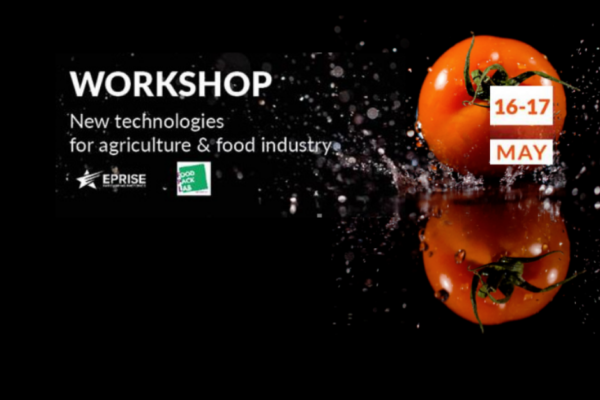 As part of the Food Pack Lab programme, we organize a 1-day mission to Germany (Hannover) to talk about the technological innovation interests of companies related to food processing. 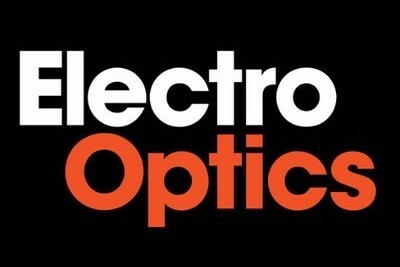 Together with our international partners, we will connect companies and R&D centres from France, Germany and Spain, working in the food, packaging and photonics sectors. 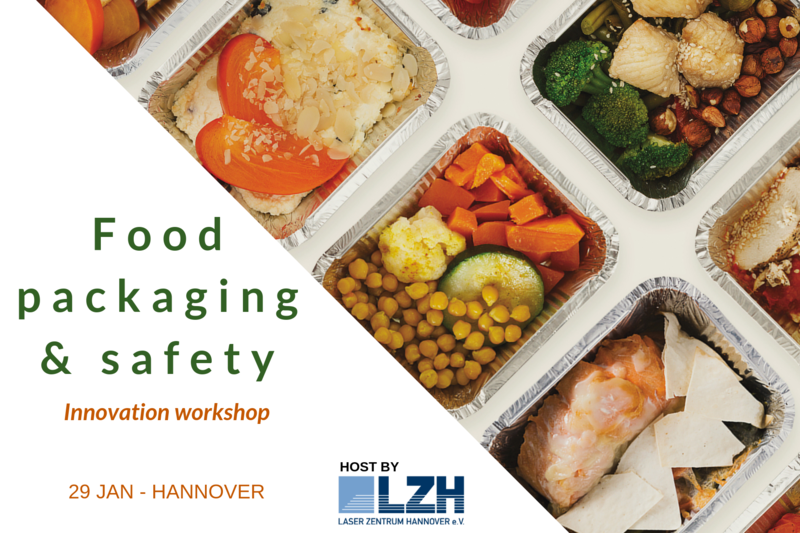 In the event, hosted by Laser Zentrum Hannover e.V, our partners will have the opportunity to discuss possible collaborations to address food processing, food safety and packaging challenges. 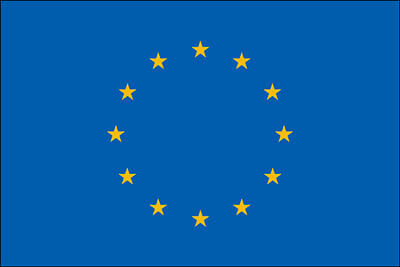 In addition, we will talk on how to collaborate in the internationalization of technologies to non-EU countries. After the workshop a block of B2B meetings and a networking dinner will be held to strengthen ties. For further details, please contact Sabine Runge (sabine.runge@secpho.org / +34 783 36 64).